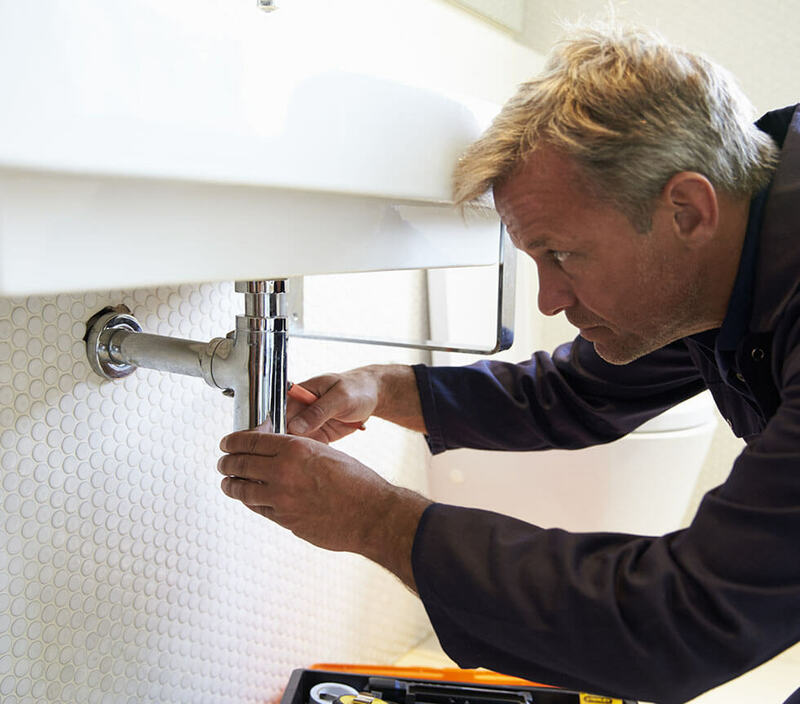 At PNPM, we offer a wide range of first-class plumbing and heating services in London to all our customers. 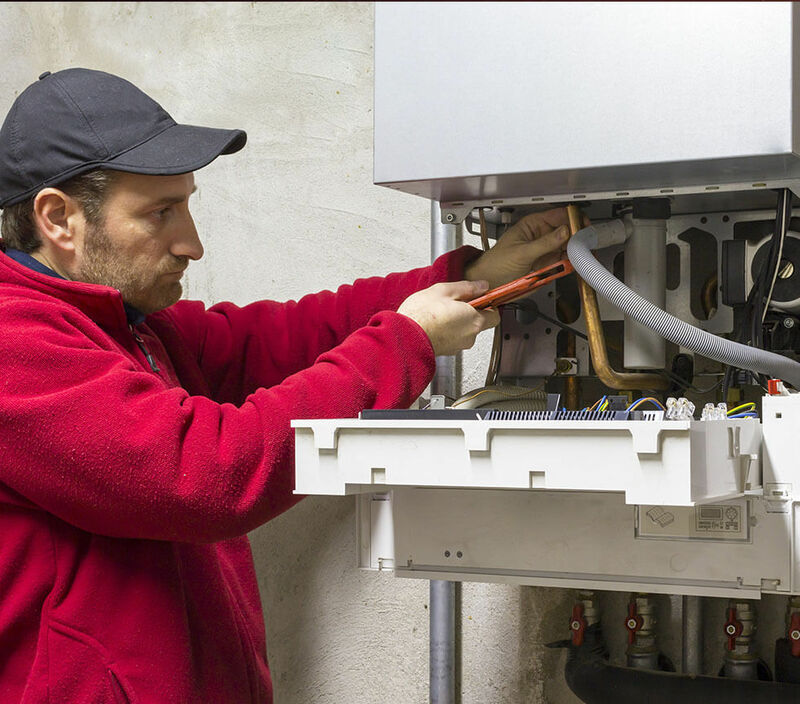 With more than 25 years’ experience, we work with long-standing customers who come to us when their buildings need maintenance or repair, as well as one-off clients who just want a new boiler installed. Providing the best level of care to each and every customer, we have gained a reputation for reliable, accurate and fast services with a smile. Never compromising on quality, our services offer the best value for money due to our 100% satisfaction guarantee. This means that we will never leave a job until you have told us you’re happy with the work we have done. Friendly and reliable engineers 24/7 on call. Based in one of the most prosperous cities in the world, we have had the pleasure of working in some of the most exclusive developments in the world. From commercial offices owned by corporate businesses who need a whole system fitting, to small start-ups who just need to take the chill off, and of course residential properties that pack a glorious punch but need a maintenance check, our London-based services cover the lot. We are available 24/7 to respond to emergency call outs and ensure you stay warm and dry. Our professional and experienced team leaves no stone unturned in such circumstances, leaving you safe in the knowledge that your system is either safe to use from that point, or we will return to fix the problem if it cannot be solved there and then. Our installation service provides clients with peace of mind that their system will be working correctly from the moment it is switched on. 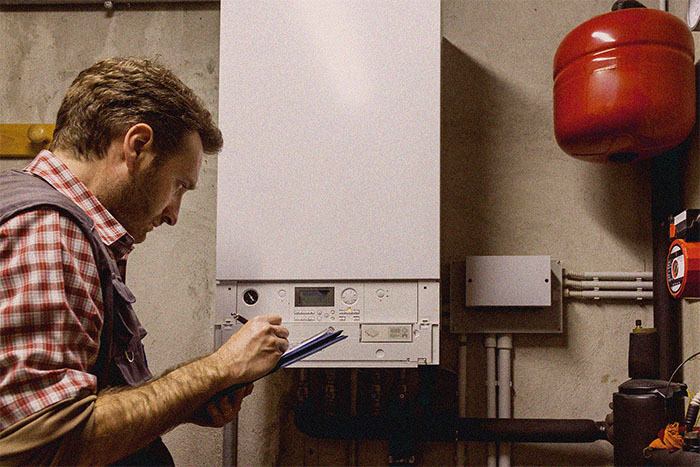 So whether it’s a whole boiler system installation or just a part installation, our trained team provides peace of mind that your system will be reliable for years to come. Likewise, our maintenance service offers a simple but effective way to ensure systems are working correctly and offer the added security that everything is working correctly. To find out more about any of our services, contact our team now. We’re more than happy to discuss your needs and provide a bespoke quote.